"Best architect around!!! We had an awful experience with a different architect. When we met Jason, our experience went from bad to incredible. He listens so well, and was able to incorporate our ideas into drawings with only minor changes. We were needing our home drawings by a certain time. Jason worked overboard to meet our needs. We were so blessed to be able to work with him. Our home turned out to be incredible. Jason is so much fun to work with, and best of all it was a stress free process with him!!!" 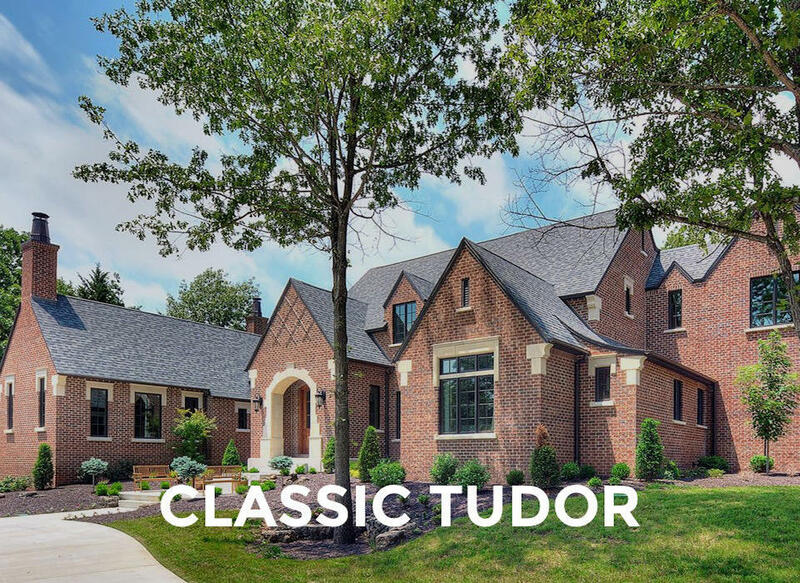 "My wife and I were referred to Jason Thompson by our region's premier custom homebuilder, Rick Ramsey. 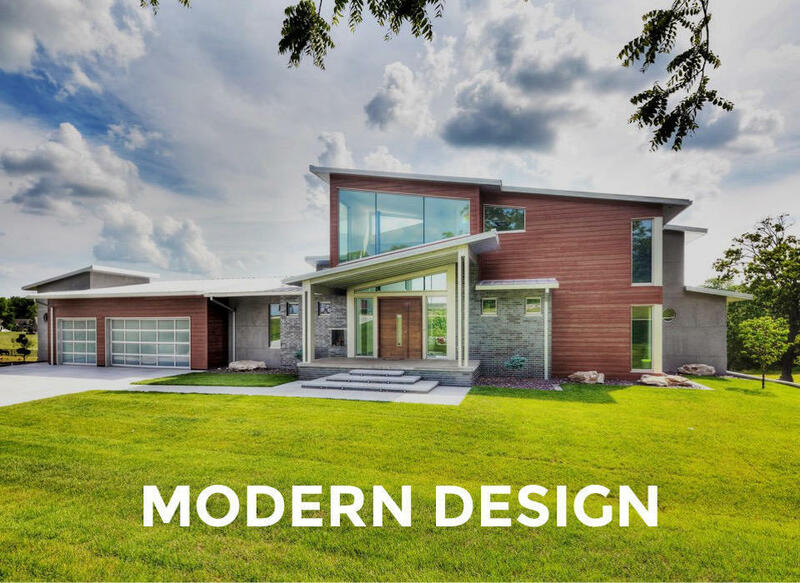 It became very clear that Mr. Thompson dedicated incredible attention to detail and showed a great desire to design our dream home exactly as we envisioned it. When we first met with Jason, we literally drew squares and rectangles on a sheet of paper representing the basic room layout. Jason took these rudimentary drawings coupled with our ideas, countless pictures from Houzz, and his wise suggestions in order to develop the detailed plans for our home. Jason is not only a skilled, top-notch designer, but he is also a sincere, kind, and honest person. It has been a blast to work with him!!" 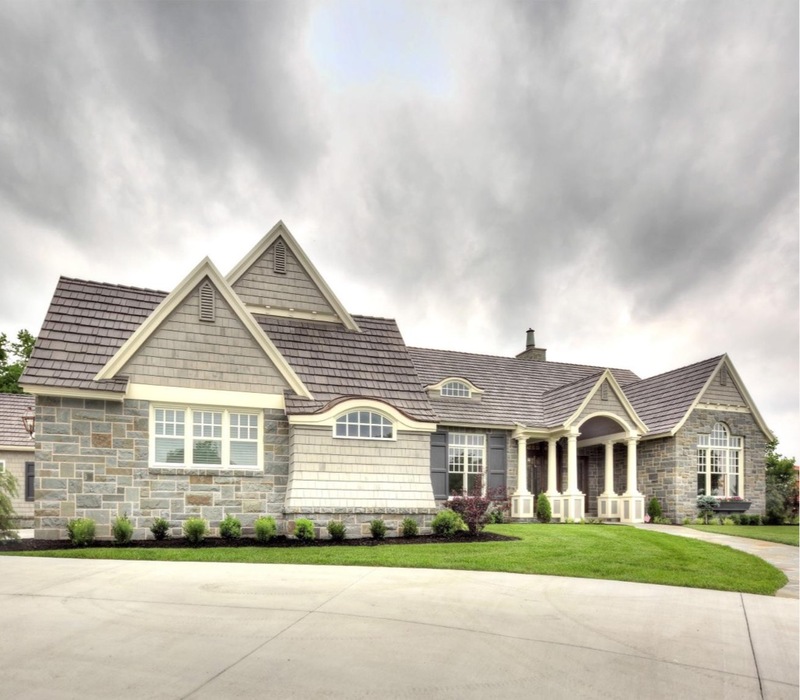 "We couldn't have asked for a better house design experience! Jason and his team are outstanding… Very creative and innovative. All of my calls, text messages, and emails were answered immediately. His fabulous sense of humor is the icing on the cake. We interviewed several other designers… And we're so thankful we chose Jason." 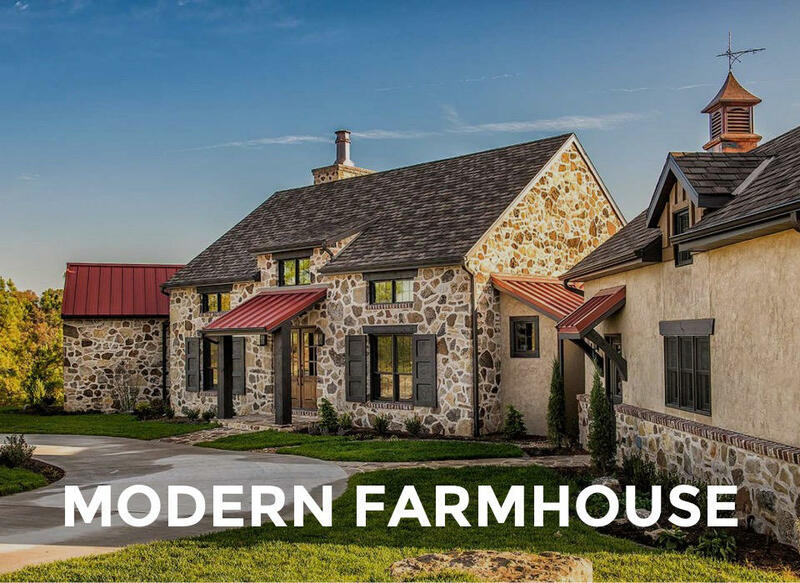 Serving Springfield, Missouri, Branson, Missouri, and the surrounding Ozark - Midwest region, we seek to not only provide the best set of house plans money can buy, but we specialize first of all by listening. We listen to your ideas, your goals, and the "heart" behind your vision. We understand that your home is more than just a set of plans - it's a reflection of you, your family, your tastes, your passions and your style. © TEXT J.L. Thompson Design. All Rights Reserved.